THE YOUNG ACTORS STUDIO // AUDITIONING NOW. Our 20 years of experience has forged unique and successful ways to maintain the young actors' sense of spontaneity, wonder, and freedom with their work. Two decades ago we started to train, nurture and mentor these young performers for many years as children, teenagers and then adults. 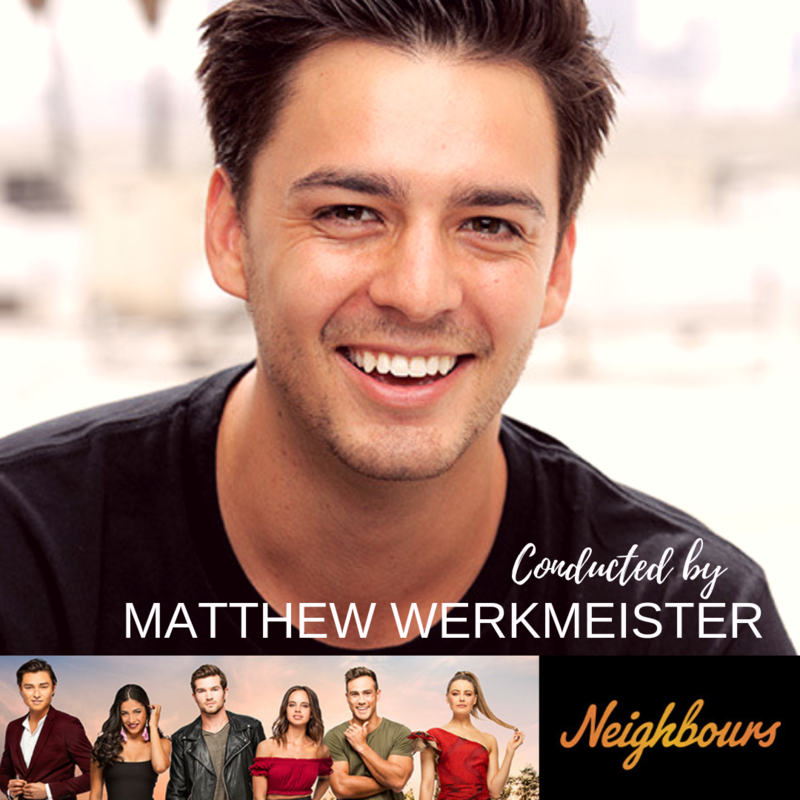 Many of these actors have gone on to forge incredibly successful careers in front of (and behind) the camera, both here in Australia and overseas. 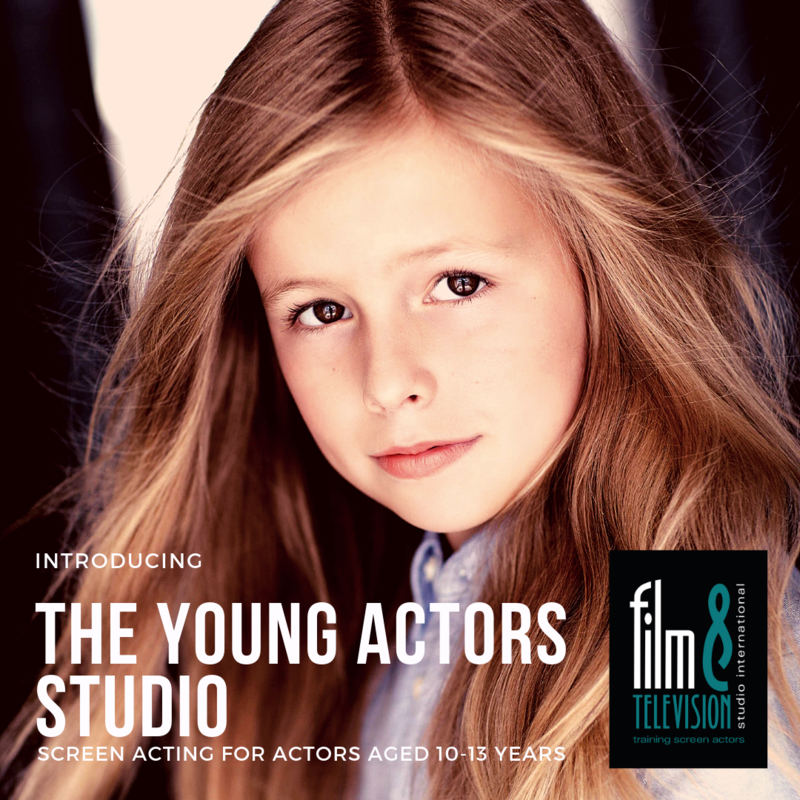 We are very proud of all of them, and felt it was time to welcome a new generation of young actors to the studio. This is a talent based course. Entry is via online audition. To apply to audition, simply book via our website. You will need to fill out the BOOK NOW form with your personal details and payment preferences. *Please note that absolutely no funds will be processed unless your child has been accepted into the program, and you have agreed to the terms and conditions. Once we recieve your application form, we will forward on a selection of scenes for your child to choose from, as well as further instructions on how to send the scene to us. It's a very simple, easy process. If you send your application form and all placements have been filled we will be in touch to notify you. If you have any further queries, please don't hesitate to contact us directly on 1800 FILMTV (1800 345 688).